REDUCED! 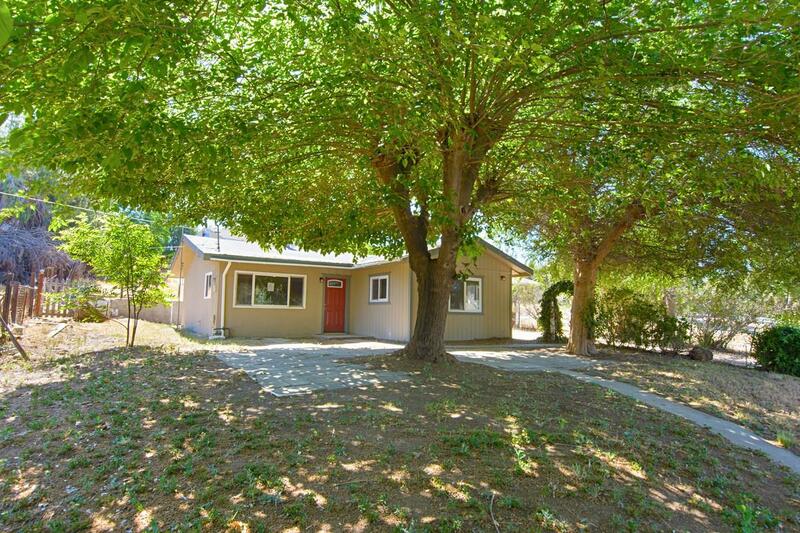 Charming Remodeled Cottage in beautiful Ramona. Home has been freshly painted inside and out with modern colors; roof worked on, remodeled kitchen with range/oven, sink and disposal. 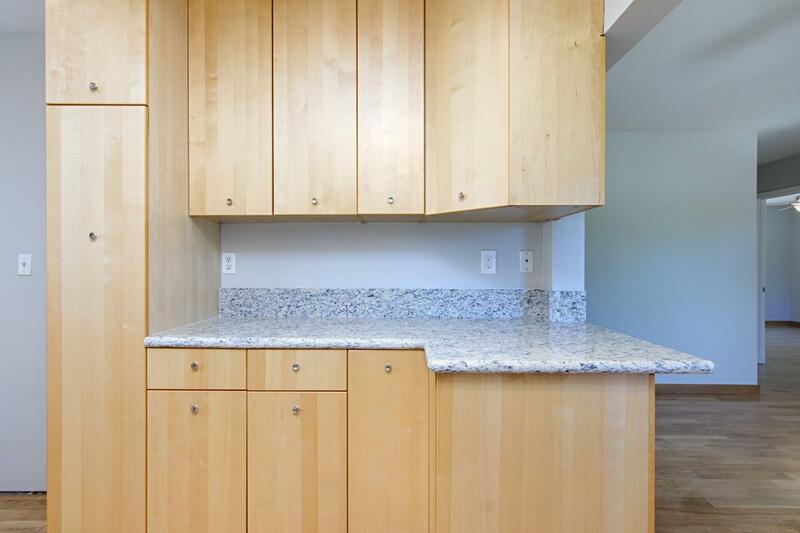 Lovely Quartz counters. Bathroom remodeled with vanity and freshly painted. Master bedroom has large walk-in closet. 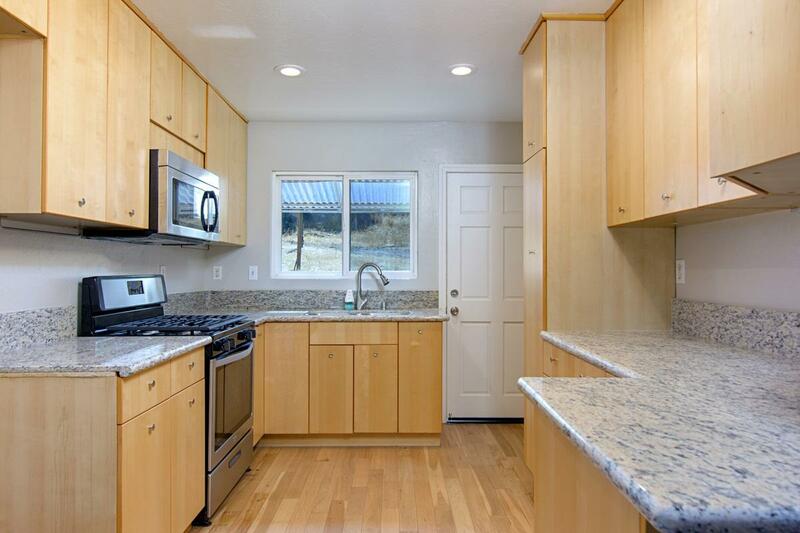 Home sits on large 15,724 sf lot with plenty of room for extra parking, RV and toys! 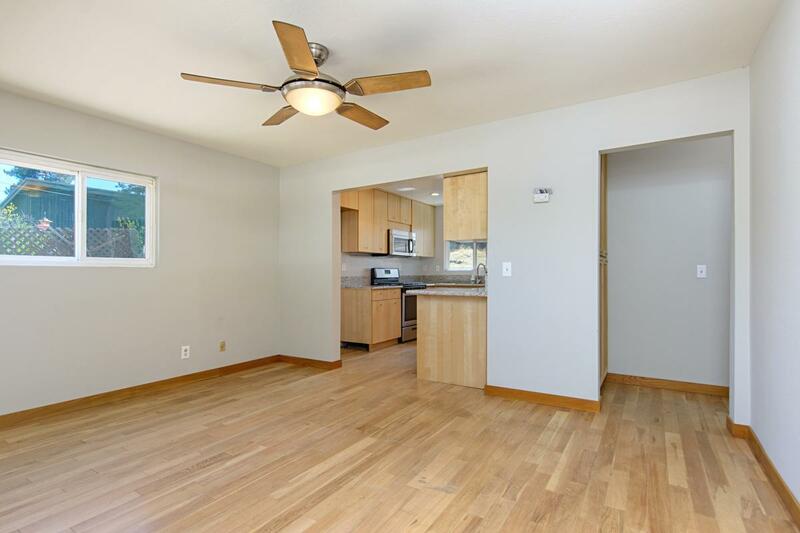 Home is conveniently located between Downtown Ramona and San Diego Country Estates.